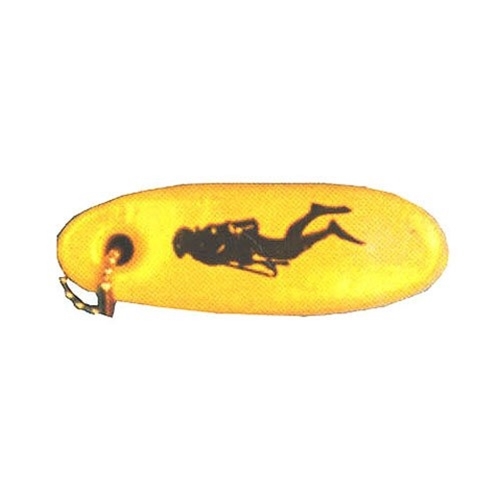 Have a question about the Trident Yellow Scuba Divers Imprint Key Float? Yellow Diver's Key Float for keys. Will float your keys if they fall in the water.